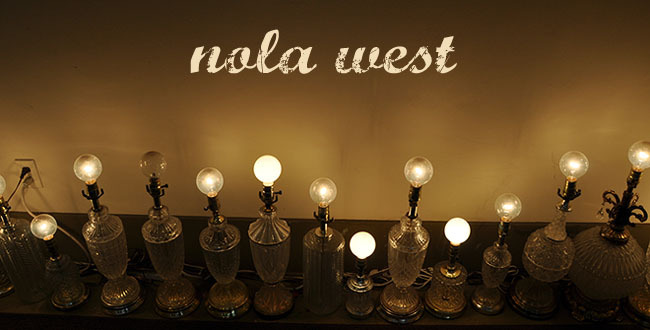 Nola West: Throw me somethin' mister! We are headed to New Orleans for Weekend Gras and we would love to meet up with you, leave a comment and let me know where you will be! YEAHHHH HAPPY MARDI GRAS and thanks so much for all your fab posts while I'm away. Eat something really great on Fat Tuesday and catch plenty of beads and good cheer. Thinking about starting the day off with Popeyes...hope you have a Happy Mardi Gras in KL and aren't too busy packing. I really enjoyed working with you on those posts, thank you again for the opportunity. Have a wonderful adventure Courtney!